India’s first mega coastal economic zone (CEZ) is to be set up at Jawaharlal Nehru Port (JNPT) in Maharashtra after go ahead to the same regard given by the Union Government. he first of its kind mega CEZ will stretch along north Konkan region spread across Mumbai, Thane, Pune, Nashik and Raigarh. About 45 companies across auto, telecom and IT sectors will soon bid for 200 hectares of land to set up manufacturing units in zone. Indo-Bangladesh Training Exercise SAMPRITI 2017 was culminated at Counter Insurgency & Jungle Warfare School, Vairengte in Mizoram. It was 7th edition of exercise in SAMPRITI series which is held alternately in India and Bangladesh every year with aim to build and promote positive relations between armies of two neighbours. World’s first fully electric cargo ship was launched by China in Guangzhou, capital city of Guangdong province. It is the first ship in the world to use lithium ion battery. The ship will be mainly used to run in inland section of Pearl River for carrying coal for generation of electric power. The Union Ministry of Railways has advanced target for 100% completion of installing human waste discharge free Bio-toilets in coaches to December 2018. The new target from the earlier September 2019 target was announced at event titled “Indian Transport Sector: Marching towards sustainable mobility” at Conference of Parties (COP-23), Indian Pavilion at Bonn, Germany at the backdrop of World Toilet Day observed on 19th November. Hunar Haat was recently organised by Union Ministry of Minority Affairs at India International Trade Fair (IITF) at Pragati Maidan, New Delhi. It displayed exquisite pieces of handicraft and handloom prepared by master artisans from across the country. With regards to the serious pollution problems the Petroleum Ministry in consultation with Public Oil Marketing Companies (OMCs) has decided for preponement of BS-VI grade auto fuels in National Capital Territory (NCT) of Delhi from 1st April 2018 instead of 1st April 2020. Bharat stage norms are emission standards instituted by Government to regulate output of air pollutants from internal combustion engine equipment, including motor vehicles. 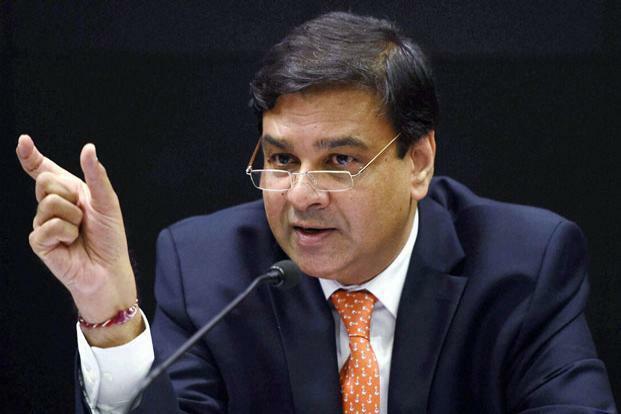 RBI Governor Urjit Patel was appointed to Financial Stability Institute Advisory Board (FSAB) or Bank of International Settlement (BIS). India Road Assessment Programme (IndiaRAP) was unveiled by Global Charity to rate highways’ safety levels and to eliminate the most unsafe roads. It aims to make Indian roads safer and curb fatalities.